Pasadena, CA.  (August 1, 2017) – Applications for the 2018 Tournament of Roses Royal Court are now available on the Tournament of Roses website. 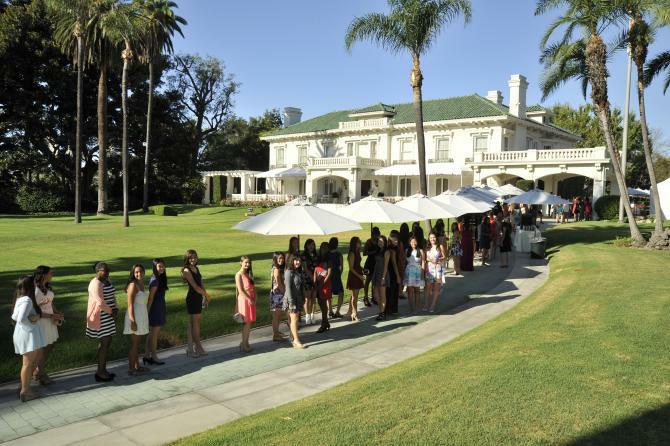 The Tournament of Roses invites young ladies to become a part of history in the search for the 100th Rose Queen and 2018 Royal Court. In 1905, Hallie Woods was selected as our first Rose Queen and together with the 1905 Royal Court, began a legacy of service to our community.  Since then, hundreds of young ladies have followed in their footsteps serving as ambassadors of the Tournament of Roses. Each Royal Court has paved the way for the next, creating lifelong friendships, exciting experiences, and memories that will last a lifetime. Young women who meet the eligibility requirements are encouraged to apply and participate in one of the initial interview sessions on September 9 and 11 at Tournament House. Participants are selected based upon a combination of qualities, including public speaking ability, poise, academic achievement, youth leadership, and community and school involvement. All individuals who participate in the initial interview sessions will receive a ticket for two people to attend the Royal Ball, a semi-formal dance hosted by the Tournament of Roses at the Pasadena Convention Center on September 23. 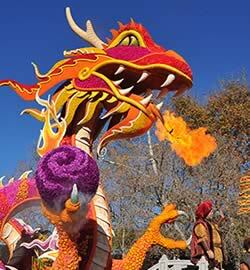 The Royal Court application, eligibility requirements, and additional information can be found at www.tournamentofroses.com.  On Monday, January 1, 2018, the Royal Court will ride on a float in the 129th Rose Parade® presented by Honda and attend the College Football Playoff Semifinal at the 104th Rose Bowl Game® presented by Northwestern Mutual.